B & B has joined Suffolk Construction on one of this years most prestigious projects in the area. 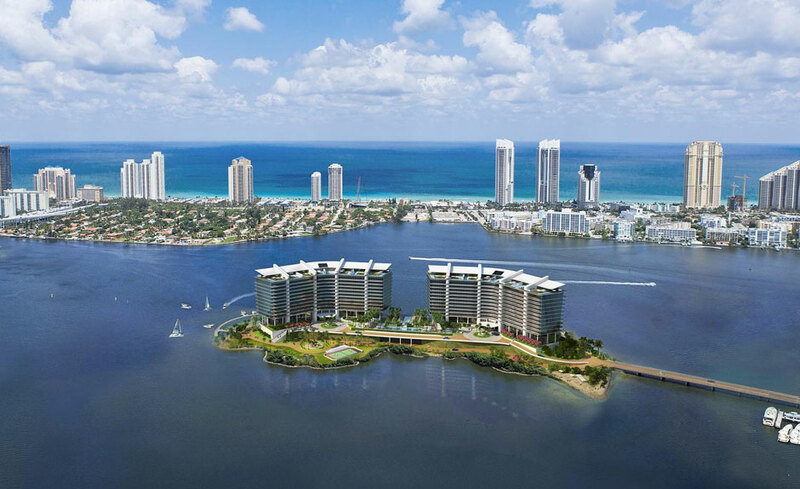 This unique two tower property has stunning views from all of the 155 condo units. The project is due to be completed by the end 2017.